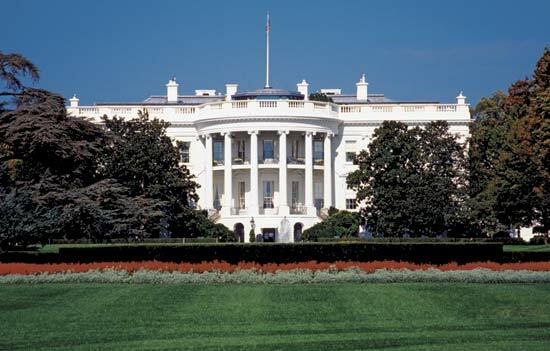 Why is the American presidential home called the “White House”? – Idiot’s Questions? From 1800, when John Adams became the first president to inhabit it, until 1814, when the British burned it because the Americans had torched Toronto, the presidential building was a grey Virginia freestone. It was painted white to cover up the fire damage done by the British. It wasn’t officially called the White House until Teddy Roosevelt began printing its image on the executive mansion stationery in 1901. Previous Previous post: Why do we say when someone has a raspy voice that he has a “frog in his throat”? Next Next post: Why do I cry when I’m unhappy or hurt myself?